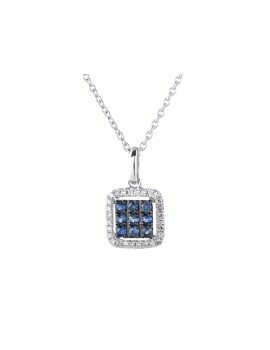 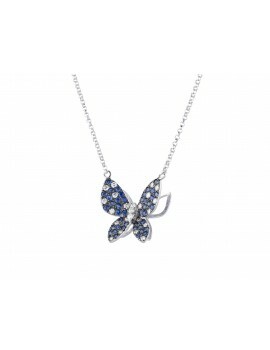 14K White Gold Diamond Pendant set with .30ctw. 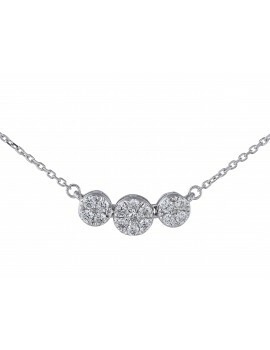 round brilliant cut diamonds. 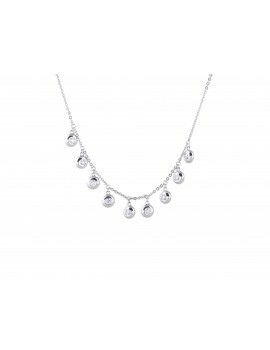 14K White Gold Diamond Necklace set with 6.00 cts. 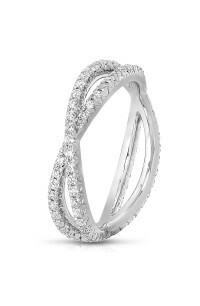 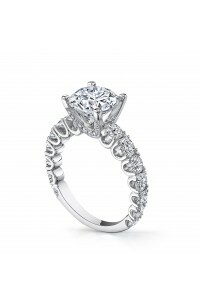 of round brilliant cut diamonds . 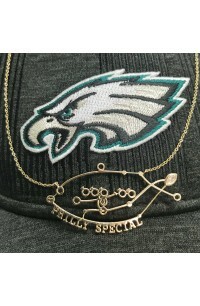 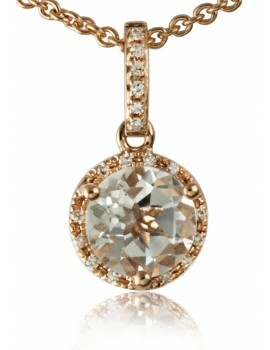 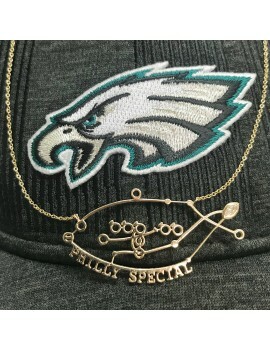 14K Yellow Gold Sophia by Design, Diamond Pendant set with .17 ct. of diamonds. 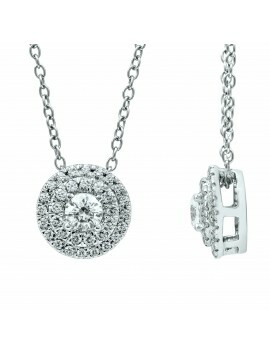 14K White Gold Sophia by Design, Diamond Pendant set with .14 ct. of diamonds. 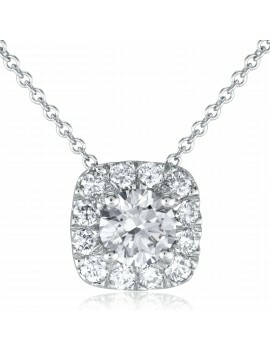 14K White Gold Sophia by Design, Diamond Pendant set with .32 ct. of diamonds. 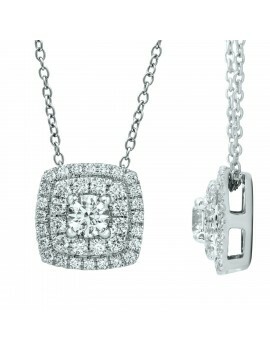 14K White Gold Sophia by Design, Diamond Pendant set with .24 ct. of diamonds. 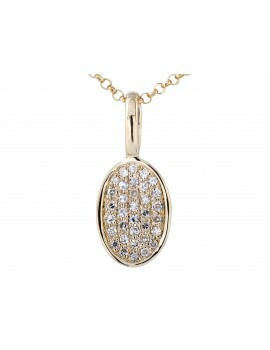 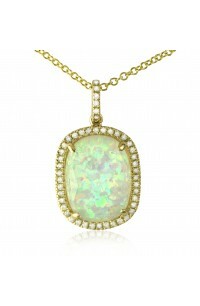 14K Yellow Gold Sophia by Design, Diamond Pendant set with .17ct of diamonds. 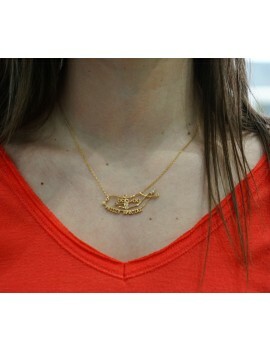 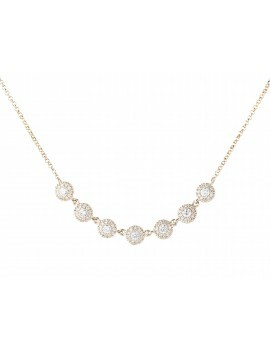 14K yellow gold diamond fashion necklace set with .08 ct. of round cut diamonds with a 16'' + 2'' chain. 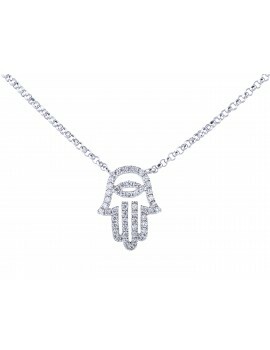 18K white gold diamond hamsa necklace set with .14 ct. of round cut diamonds. 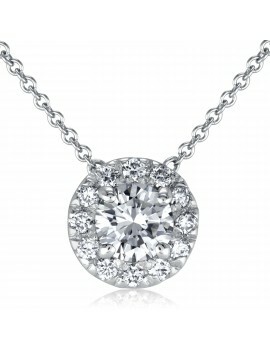 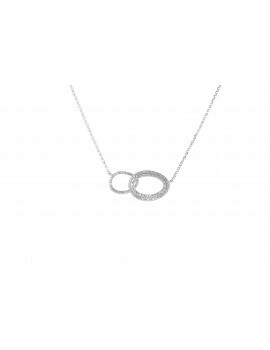 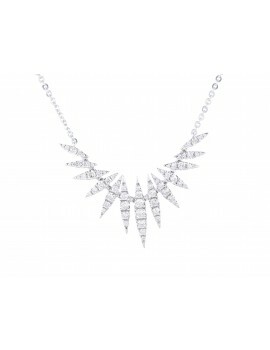 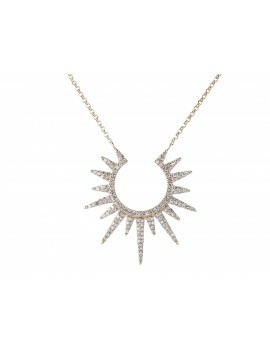 14K white gold diamond necklace set with .44 ct. of round cut diamonds mounted on a 16''+2" chain . 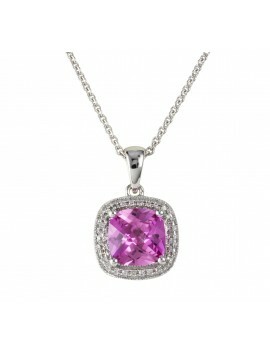 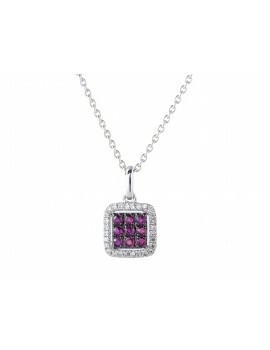 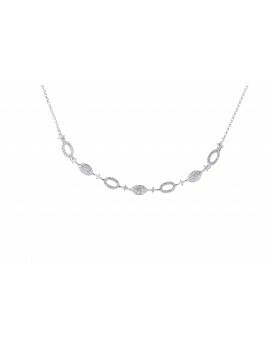 14K white gold diamond dangle necklace set with .32 ct. of round cut diamonds mounted on a 16''+2" chain . 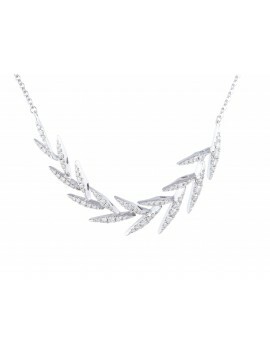 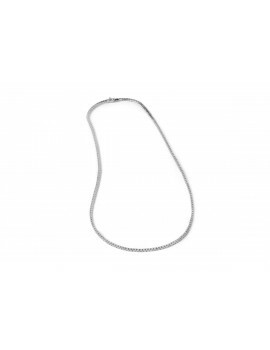 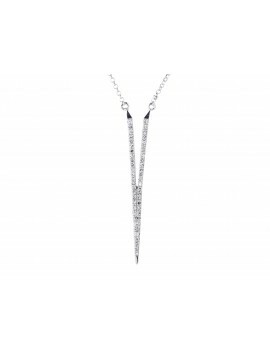 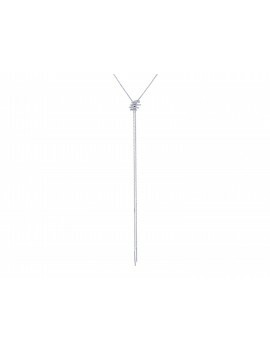 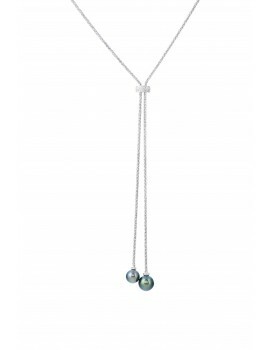 14K white gold diamond lariat necklace set with .19 ct. of round cut diamonds. 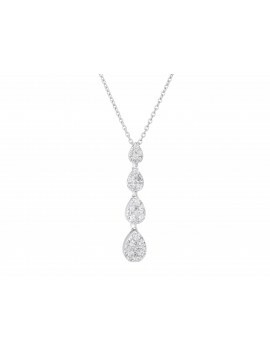 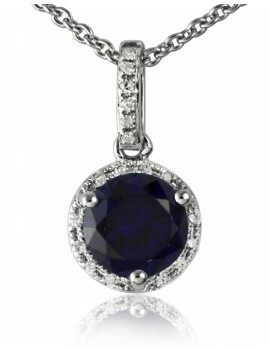 14K White Gold Sophia by Design, Diamond Pendant set with .67 ct of diamonds.